As annual ecommerce sales for the globe approach the 2 billion dollar range, it is imperative to recognize this is revolutionary to the traditional manner goods have been exchanged. Not only has the exchange of goods evolved through credit cards, PayPal, etc. So has the form in which these transactions take place. 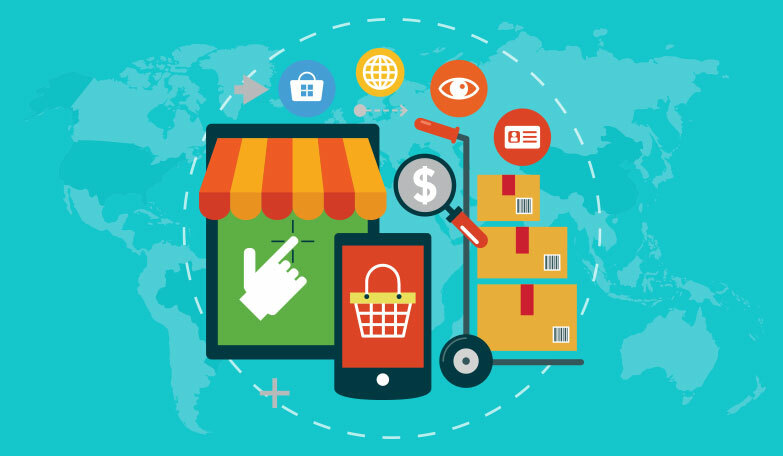 Ecommerce, because of its convenience for the buyer and the seller, must not to be ignored. There are, however, a number of new issues that arise and can dull your success in ecommerce. Here is an outline of the top 3: Marketing and Design, Multi-platform Compatibility, and Usability. As any good marketer, you know the importance of design as it must engage and captivate the onlooker, whether they are inside a physical store or on a website. Make sure that your site is full of various engaging media. Media such as bold and appealing imagery or even video descriptions! It is equally important that the most important information is clearly presented and easily located. This is key if information is not quickly located interest has time to fade and a potential sale is lost. You have to keep your viewers on site in order to make a sale and quality design makes a huge difference. With the increase in platforms that can connect to the Internet, it is essential to have your website compatible with all possible platforms. Or else you may easily lose those precious sales. A smart phone, tablet, or computer each display a webpage a little differently so make sure that your sites design and marketing have consistent quality across these platforms. Finally, usability is easily overlooked, but critical to your website’s success. Understanding that sales equal success is imperative. If it is not straightforward and easy for a buyer to complete their purchase, they will likely not return and potentially not even complete the initial order. Strive to provide customers the most seamless transaction possible. A positive experience helps encourage future purchases and references. No roadblocks and fewer clicks helps ensure a customers satisfaction with their purchasing experience. Whether customers find themselves in a store or online at home, experience is everything! Ecommerce doesn’t remove interaction it just rearranges it. Success depends on an organized, efficient, and engaging customer experience.